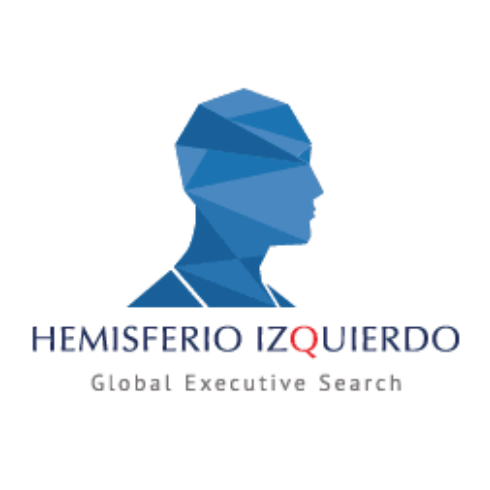 Hemisferio Izquierdo is one of the leading companies in our country in Executive Search and Leadership Consulting. The quality of our services is based on 21 years of experience. More than 40 multinational companies of first order have worked with Hemisferio Izquierdo as well as almost 120 national firms, which includes companies from the largest in Chile, to emergent companies, family owned, and law firms. Being a member of IIC Partners network of firms present in 36 countries in all continents, is another factor, which has strengthened the quality and the global scope of the services offered by Hemisferio Izquierdo. Trust and discretion has been a constant in the existence of Hemisferio Izquierdo, very much valued by all clients, and the best candidates. Our brand name is very well known and respected in Chile, giving us access to the best candidates that the market can offer. All the above has been carried out with a policy of fair prices, because although we belong to the international network, it still remains a company 100% nationally owned, whereupon we can charge more competitive fees.